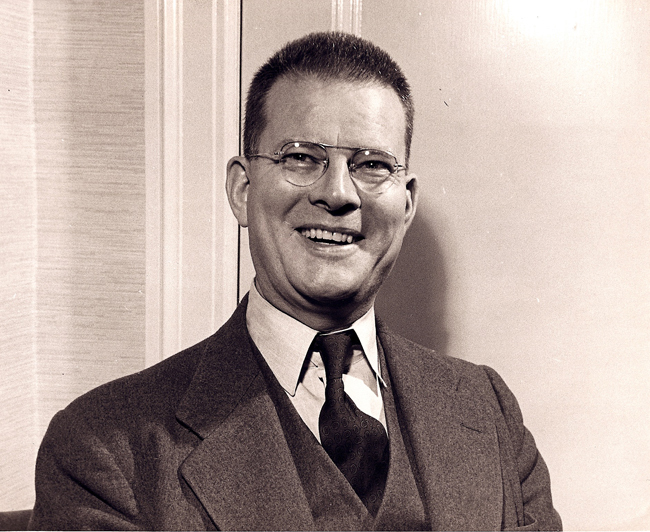 There are few people who have had more impact on the science and practical application process management than Dr. William Edwards Deming. 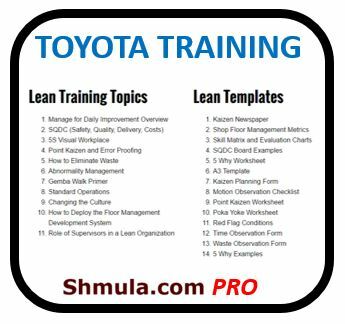 His impact on the automotive industry and quality improvement is legendary, and many other industries have tried with varying degrees of success to implement his principles as well. 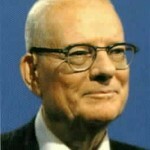 William Edwards Deming was an American engineer, statistician, professor, author, lecturer, and management consultant. Educated initially as an electrical engineer and later specializing in mathematical physics, he helped develop the sampling techniques still used by the U.S. Department of the Census and the Bureau of Labor Statistics. 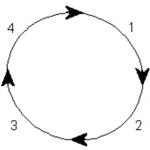 In his book, The New Economics for Industry, Government, and Education, Deming championed the work of Walter Shewhart, including statistical process control, operational definitions, and what Deming called the ‘Shewhart Cycle’ which had evolved into PDSA (Plan-Do-Study-Act). This was in response to the growing popularity of PDSA, which Deming viewed as tampering with the meaning of Shewhart’s original work. 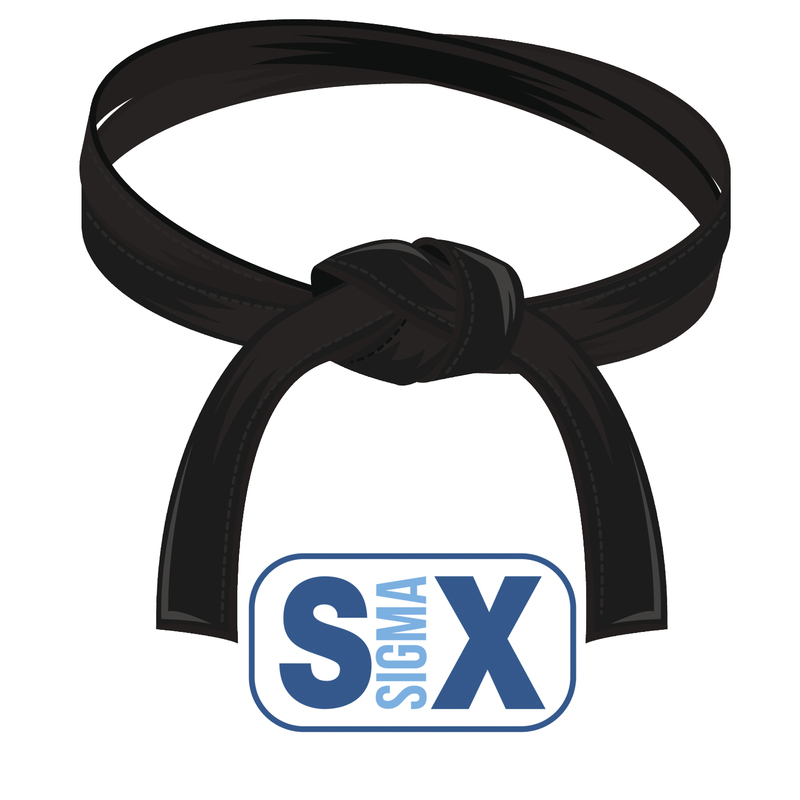 Deming is best known for his work in Japan after WWII, particularly his work with the leaders of Japanese industry. That work began in August 1950 at the Hakone Convention Center in Tokyo when Deming delivered a speech on what he called ‘Statistical Product Quality Administration.’ Many in Japan credit Deming as one of the inspirations for what has become known as the Japanese post-war economic miracle of 1950 to 1960, when Japan rose from the ashes of war on the road to becoming the second largest economy in the world through processes partially influenced by the ideas Deming taught. 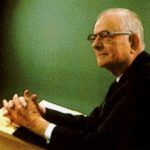 The originality and innovation of Deming is that he took his philosophy, not from the world of management, but from the world of mathematics, and wedded it with a human relations approach.